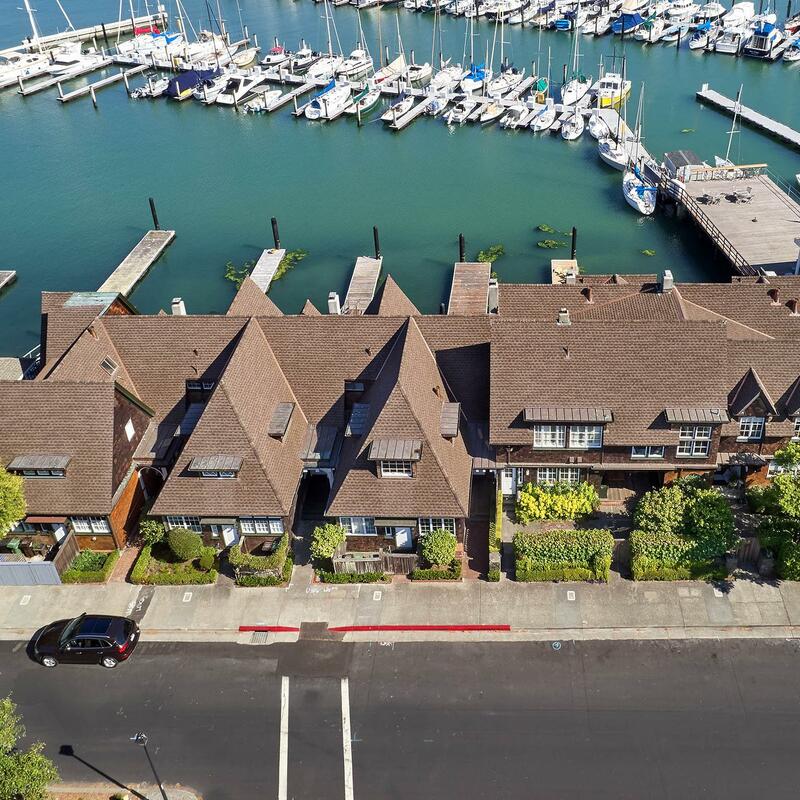 It took a wise property owner and a trusted contractor to complete a highly complex reroof while honoring the memory of one of Californias most successful turn-of-the-century architects. 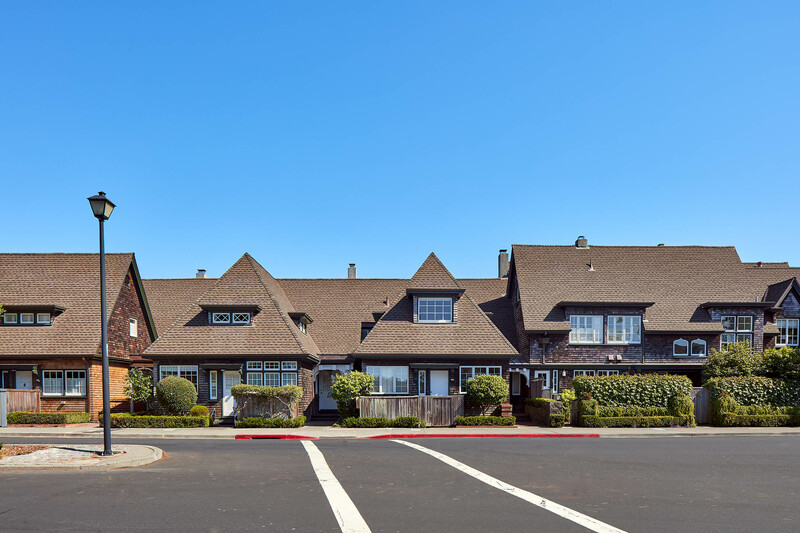 In 1898, Albert Farr designed a single building of two-story cottages in Belvedere, California, with a dramatic 18:12 roof pitch reminiscent of the grand English manor houses of the time. 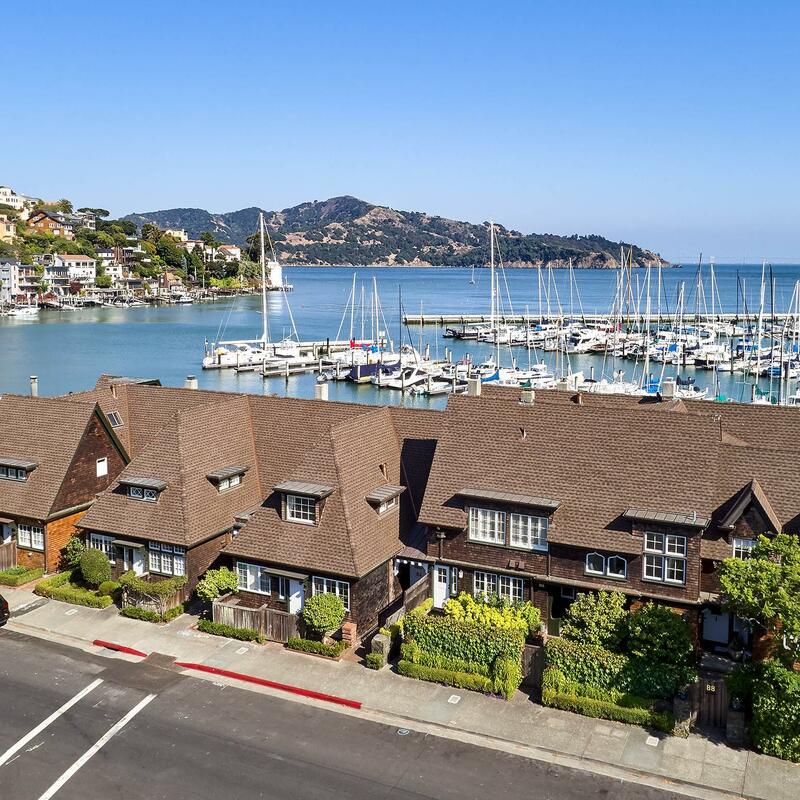 Farr designed what was dubbed The Farr Cottages before he reached 30, but according to architectural historian Bradley Wiedmaier, never received the full credit he deserved. 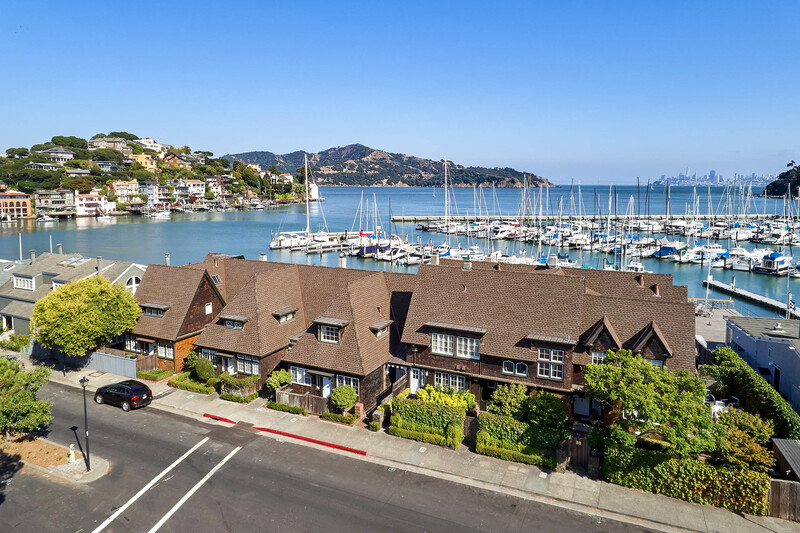 Theres little doubt Farr would have appreciated the care and concern shown to the cottages built directly off the San Francisco Bay when it came time to reroof them. 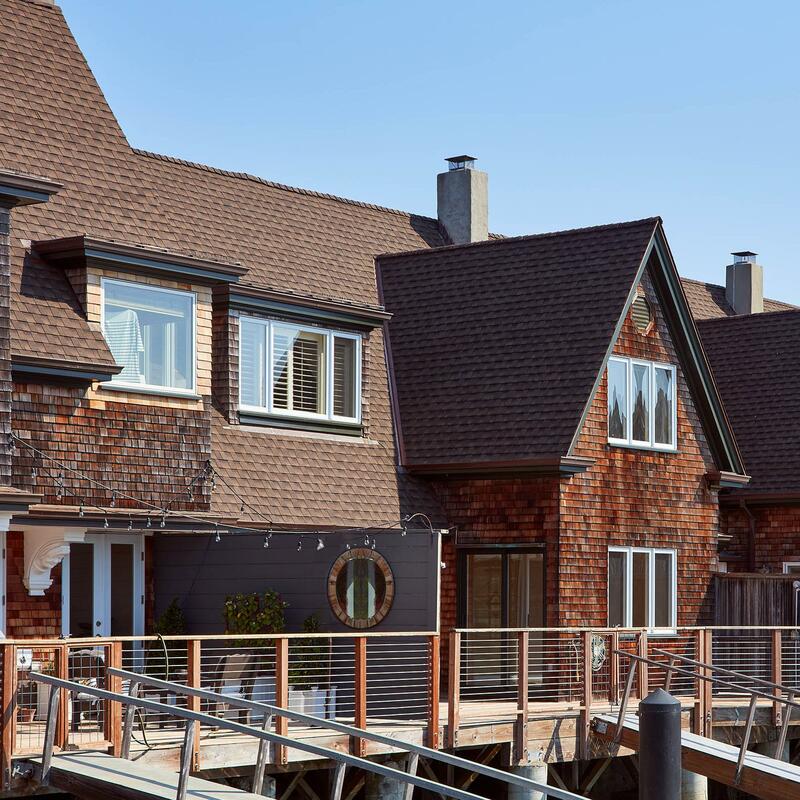 He may also have looked on the scaffolding system built by Ken Cooper Roofing, San Rafael, California, as an engineering marvel in his time. 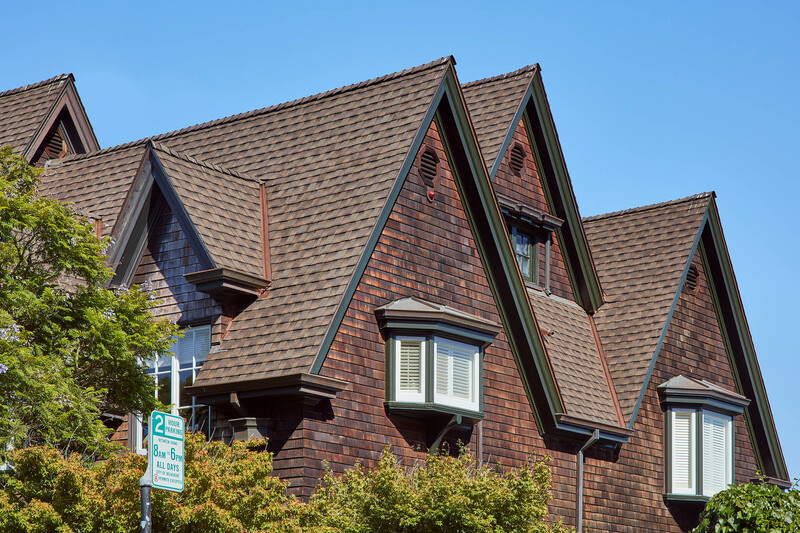 President Ken Cooper spent three years cultivating this 114-squares reroof before it went out to bid. Along with their reputation, Coopers detailed presentation of the cost, job layout, and completion date earned him this prestigious project. 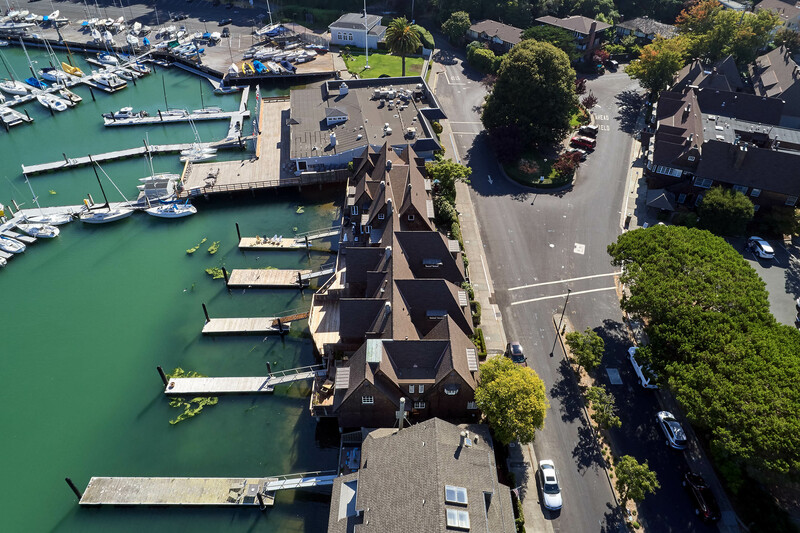 Keenly aware of the buildings condition, the client acted quickly when 20-year-old fiber cement shakes began blowing off the roof. 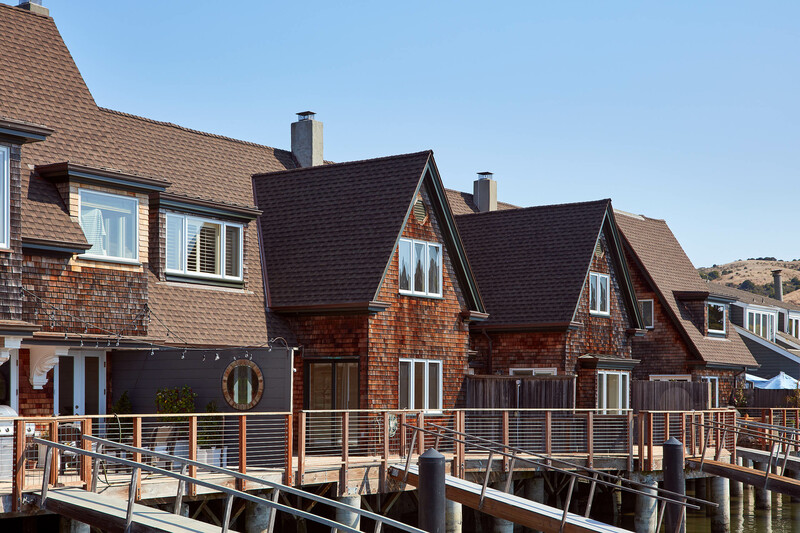 The shingles had absorbed moisture and had begun to fall apart under the high winds and heavy rains that commonly come off the San Francisco Bay in midwinter. Estimating the job alone had to be a nightmare, as the work encompassed 94 roof facets that forced Coopers six-man crew to start the job 94 times. We were probably getting 300 sq.ft. of shingles, hip, ridge, and flashing installed on a good day, says operations manager Kyle Cooper. 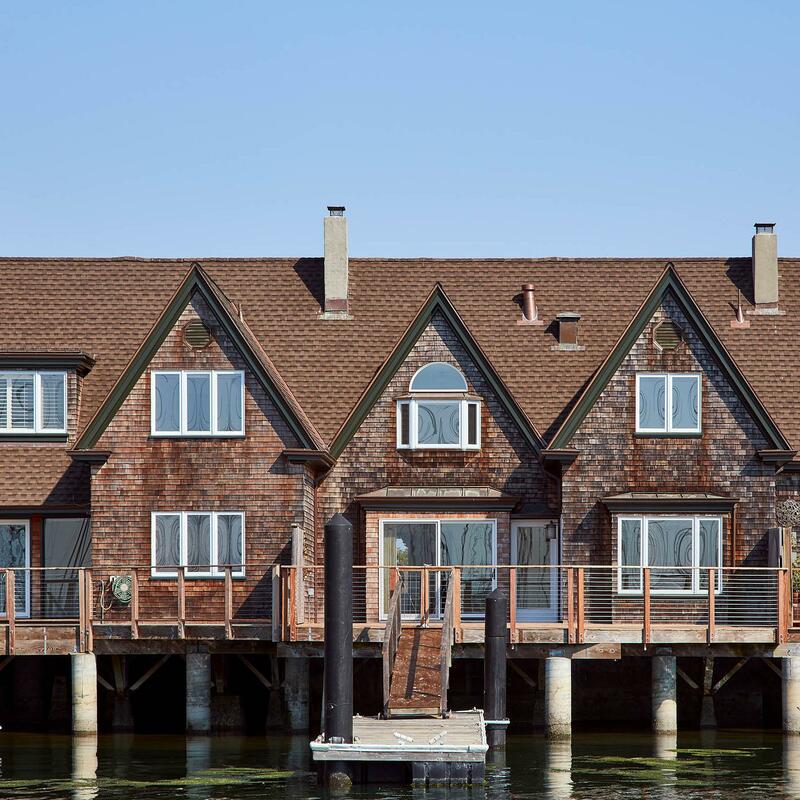 Prior to this, Kyle constructed an elaborate, multilevel scaffolding system that enveloped the entire building at the eave line and even extended into the Bay at high tide. 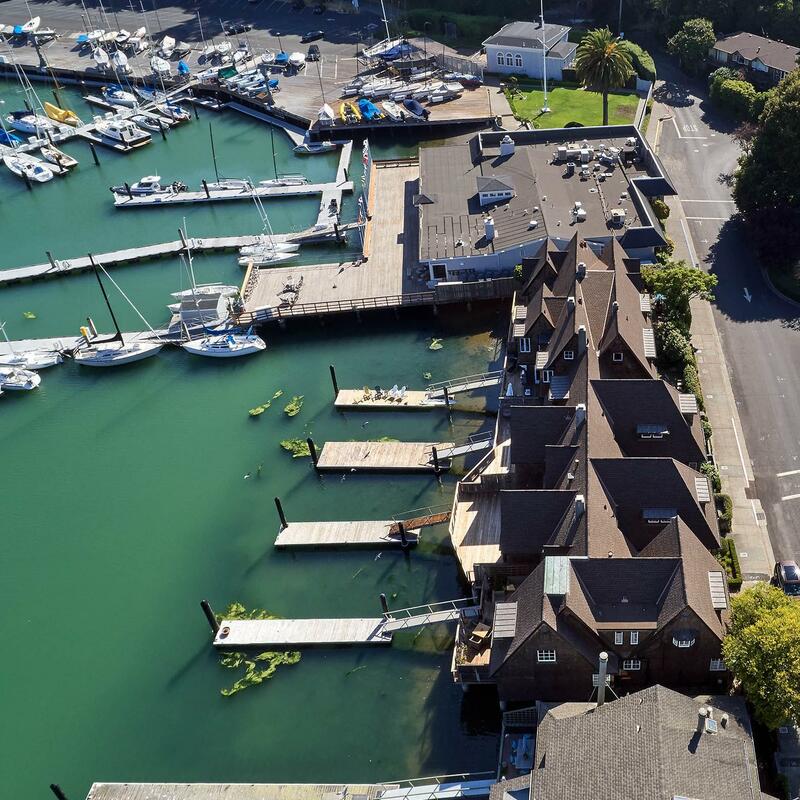 The five-unit building sports five docks leading to the water. 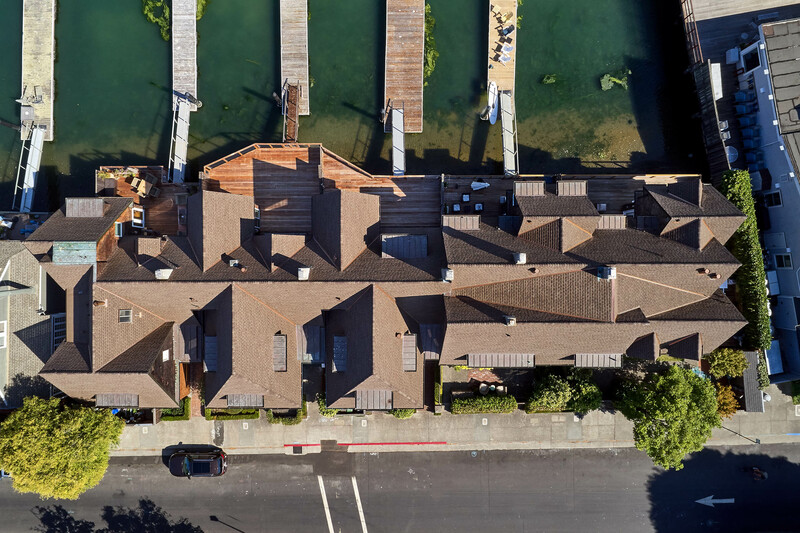 With all of the tenants occupying their residential suites during reroofing, the early job planning centered on the safety of the tenants and Ken Cooper Roofings crew. Pedestrian canopies were set up all around the building to allow pedestrian traffic and tenants safe access to their units. Three strategically located ramps led to dump trucks at curbside, which allowed the roofing crew to efficiently dispose of roofing waste. As luck would have it, the property owner had recently supplied its tenants with exotic Ipe wood decking. So, Ken Cooper Roofing installed a protective board over all deck areas before setting up the scaffolding to avoid scratching the costly material underneath. The contractor went to bid without knowing the full condition of the plywood deck. But thanks to the clients decisive action to reroof in a timely fashion, the plywood was still in good condition. However, the condition of the existing copper valleys and flashings was less desirable. Nail penetrations through the materials convinced Ken to replace all the copper flashings. 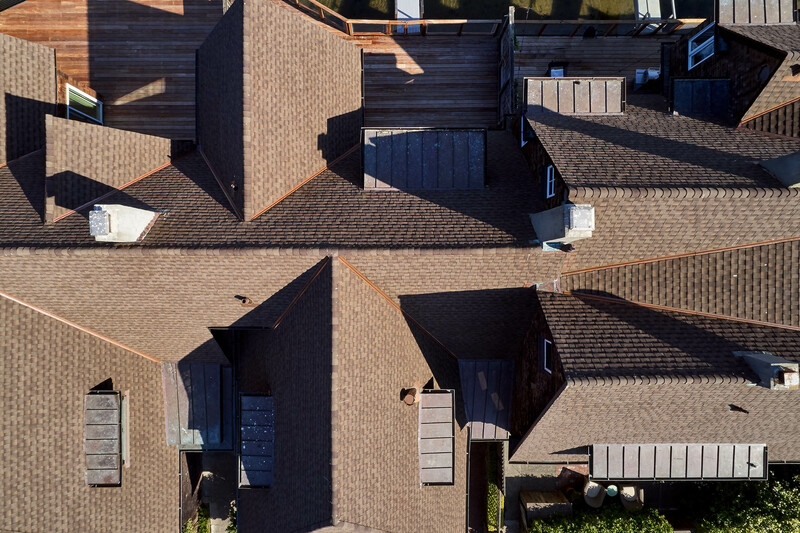 As the project includes a GAF Golden Pledge Limited Warranty, we wanted to construct a new flashing system from scratch, says Ken Cooper, president, Ken Cooper Roofing. The copper pipe flashings and copper valleys were probably the toughest to produce due to the 18:12 pitch. GAF WeatherWatch Leak Barrier was installed where roofs are most prone to leakage. 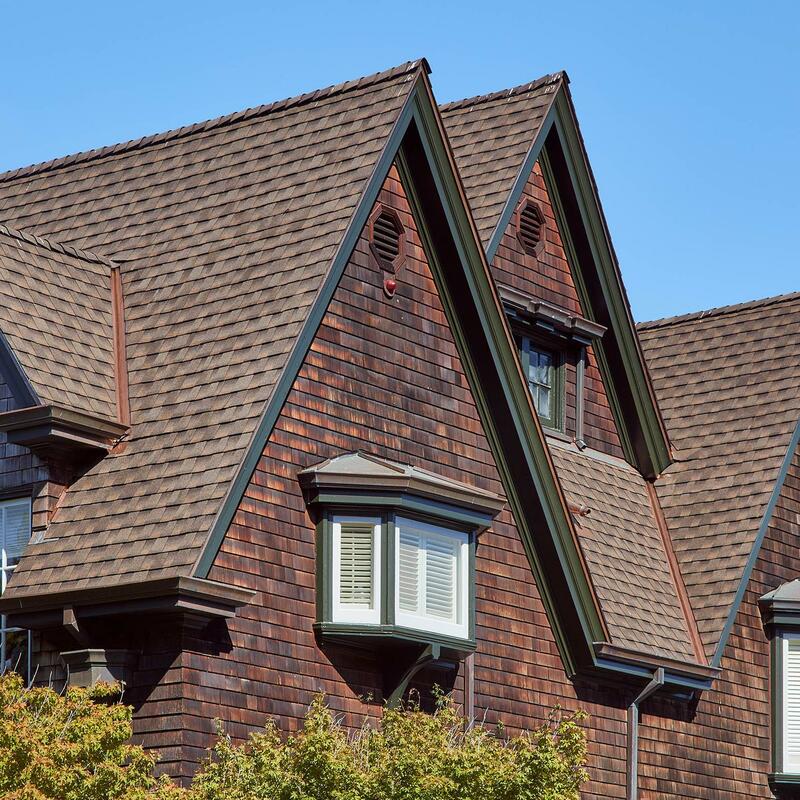 These vulnerable areas include valleys, dormers, plumbing vents, wall flashings, pipe penetrations, and chimneys. The Farr Cottages also had a number of copper roof vents dispersed throughout the field of the roof. These were removed and the penetration holes covered with new plywood. Next, the contractor installed 415' of continuous 9" Cobra Exhaust Vents at the ridges to allow greater ventilation performance. Finally, GAF Pro-Start Eave/Rake Starter Strip Shingles were installed at the eave and rake edges for added protection against wind-drive rain. 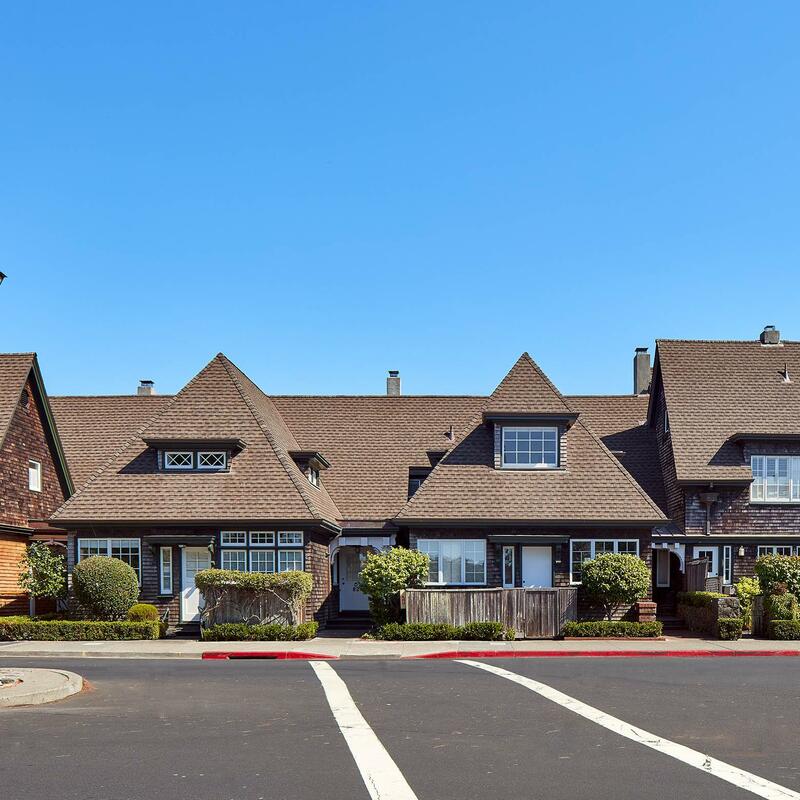 The company says it was rewarding to be selected to reroof such a high-profile project, and Ken Cooper Roofing has already received several calls for roof estimates in Belvedere. It was also special that a family-owned business like ours was chosen by such a well-regarded local developer," concludes Cooper. In 1898, Albert Farr designed a single building of two-story apartments in Belvedere reminiscent of the grand English manor houses of the time. Farr designed what was dubbed The Farr Cottages. The owner of Farr Cottages acted quickly when 20-year-old fiber cement shingles began blowing off the roof. 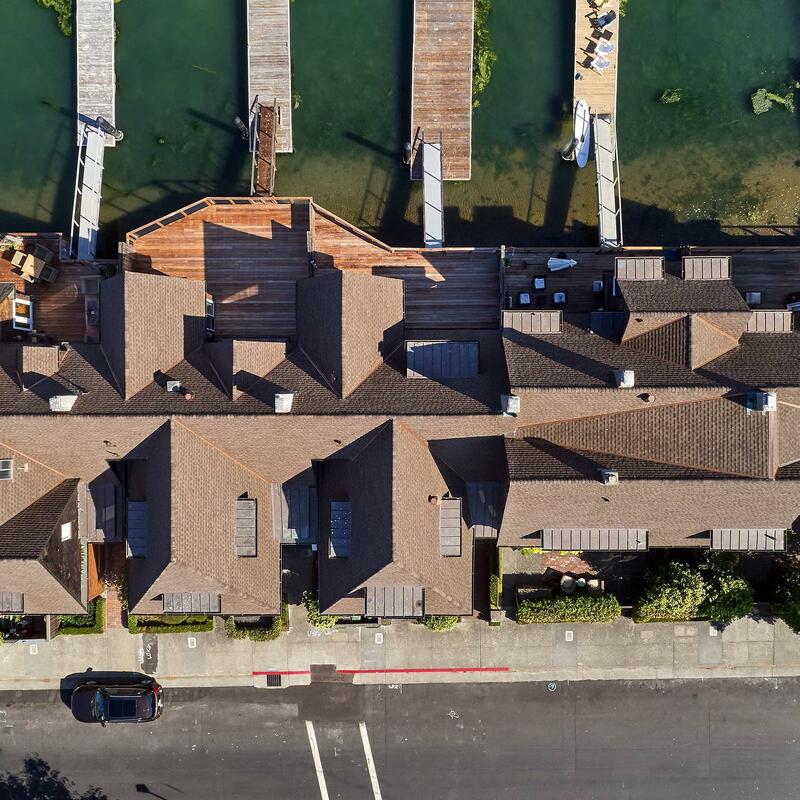 The shingles had absorbed moisture and were falling apart under the high winds and heavy rains that commonly come off the San Francisco Bay in midwinter. 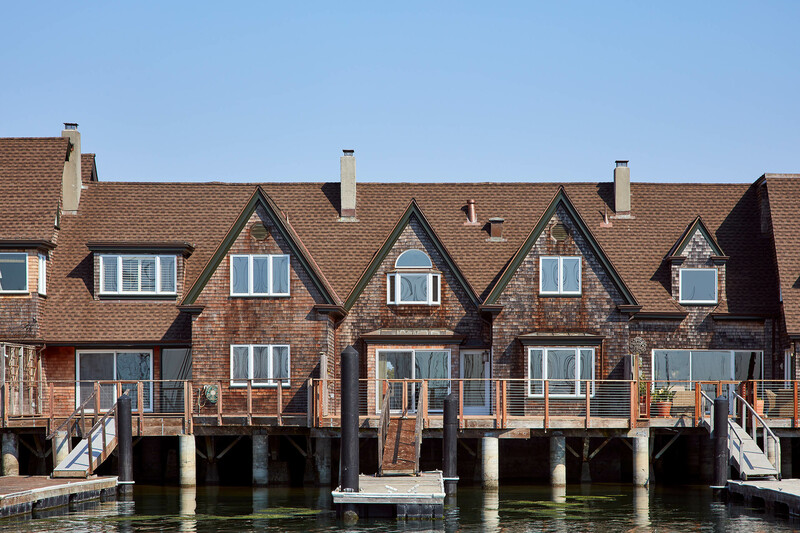 The five-unit building sports five docks leading to the water. 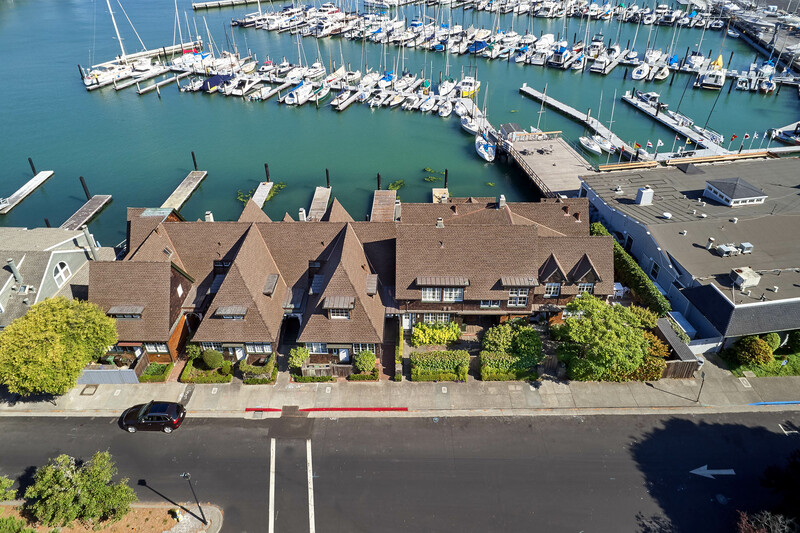 With all of the tenants occupying their residential suites during reroofing, the early job planning centered on the safety of the tenants and Coopers crew. 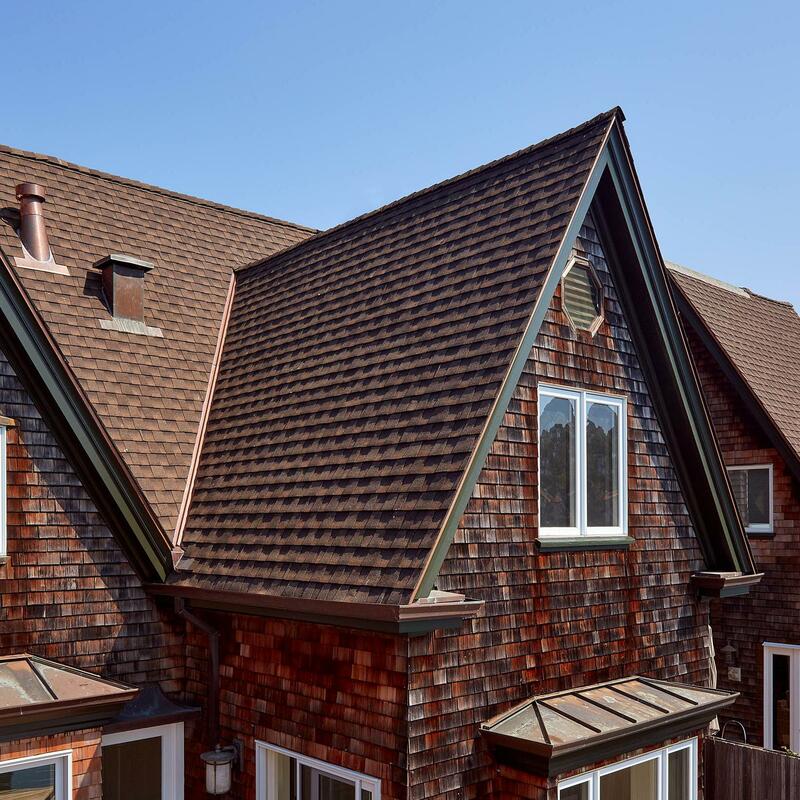 The Coopers installed 114 squares of GAF Timberline Ultra HD Shingles in Barkwood on The Farr Cottages. 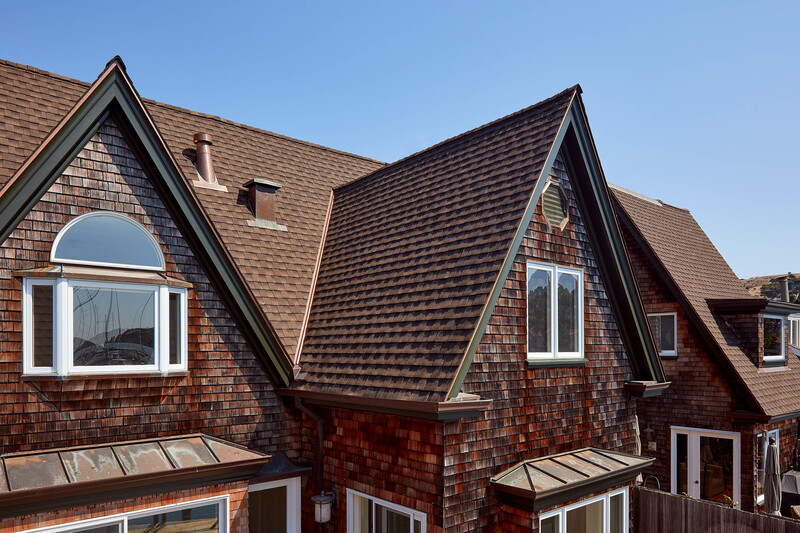 GAF allows the use of six nails per shingle for Timberline HD Shingles, which was a natural choice for this application. 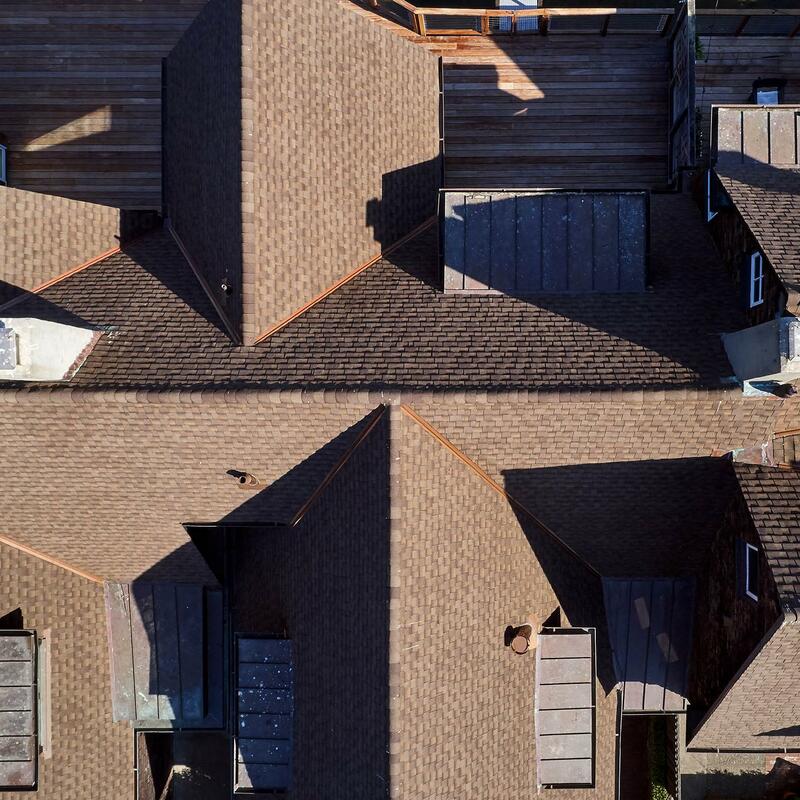 The company finished the job off with more than 500 Timbertex Premium Ridge Cap Shingles for ridge and hip applications.